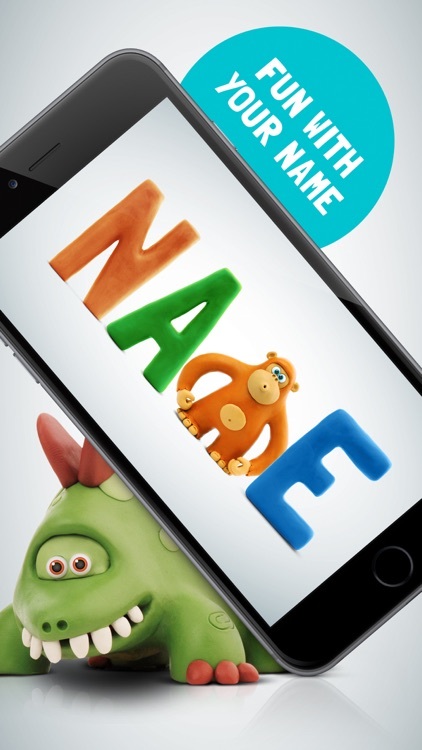 Each animal has a Talking mode, enabling a child not only listen how letters and animals sound, but also to practice the pronunciation. 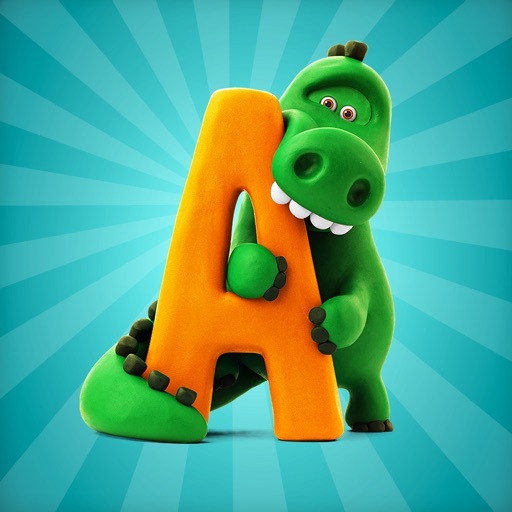 A cheerful, beautiful and memorable song about letters will help to remember the alphabet easily and will bring a wonderful mood. 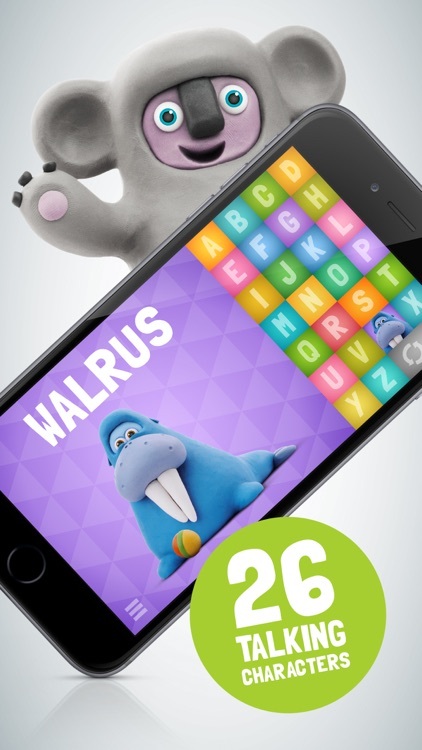 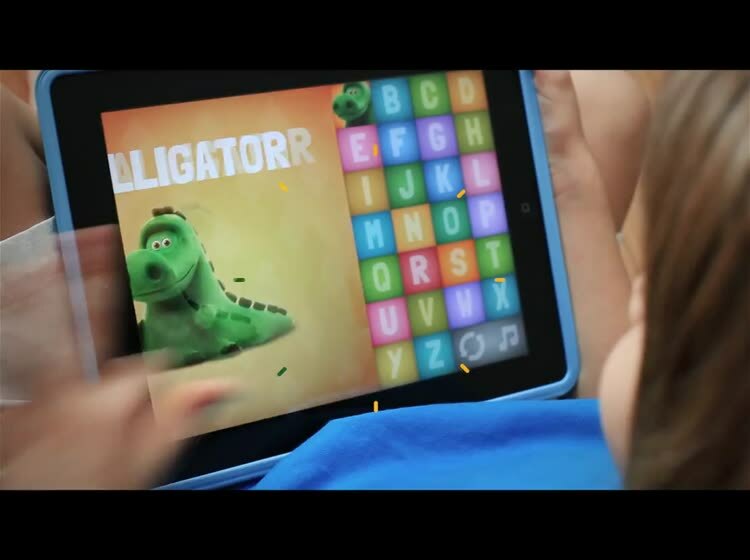 The app contains 6 games, each of which is interesting and efficient in its special way. 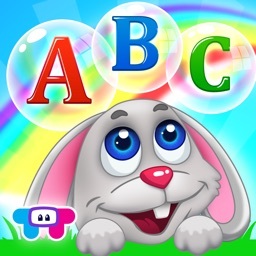 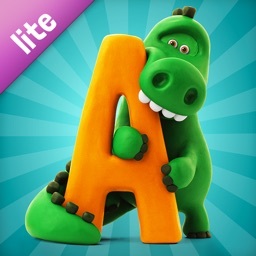 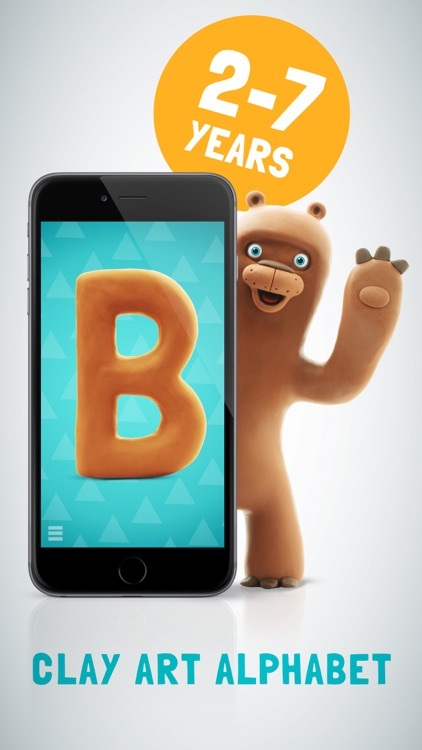 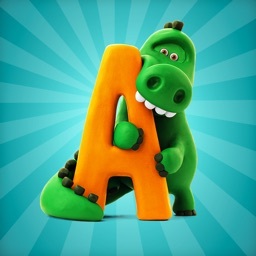 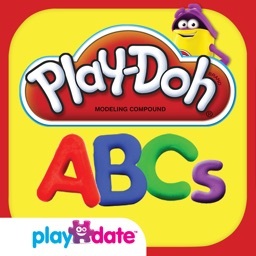 Play, Learn, Have Fun with Talking ABC! 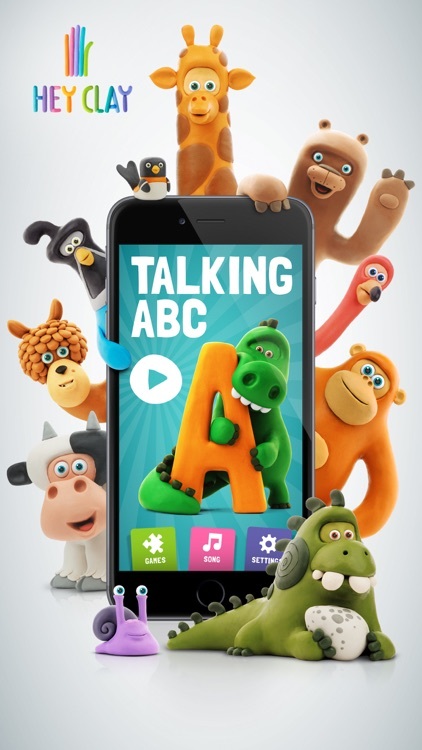 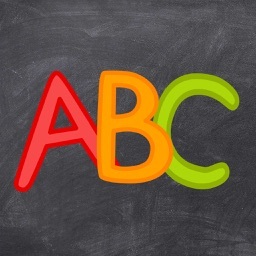 Talking ABC is compatible with iPhone 4s, iPad 2, iPod touch 4 or higher. 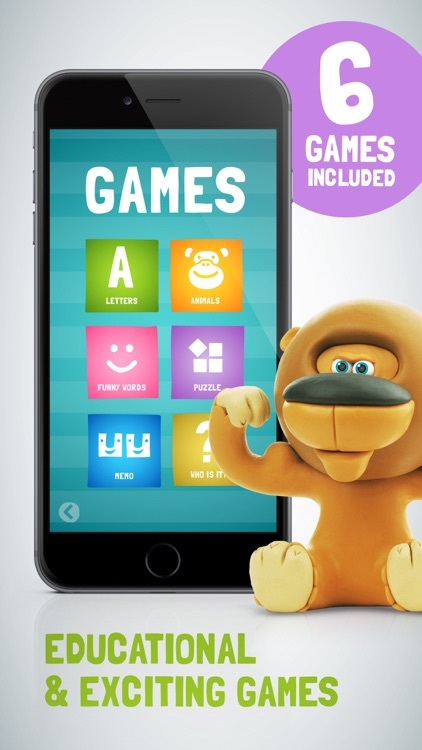 Requires iOS 7 or later.